Like all human languages, Arabic follows a certain set of rules. We commonly refer to these rules as Arabic grammar. What follows below is a very brief overview of Arabic grammar. This post is not meant to be a comprehensive overview of the grammar of the Arabic language or how to learn Arabic, though you can check out this other post if that’s what you’re interested in. Nouns: Nouns are words that describe a person, place, thing or idea. In Arabic, nouns may be masculine or feminine. Typically speaking, if singular noun ends in a ta marbuuta (ـة, pronounced -a), it is feminine, and if it doesn’t end in a ta marbuuta, it’s masculine. Adjectives: Adjectives describe nouns and pronouns, and in Arabic, adjectives must agree with their nouns and pronouns in number and fender. Similar to nouns, to make adjectives feminine or plural, usually you add a suffix: ـة (-a) for the feminine form, ـين (-iin) for the regular plural form. When it comes to verbs, inclusion of the verb “to be” is not necessary to form a sentence. I’m going to leave it here for now, since I think this is probably enough to get you going. If you’re already studying Arabic, the above might help you better understand what you’ve studied to date. If you’re still new to Arabic, or wondering how to learn Arabic, check out this post on the subject, and / or this post on the Arabic language. 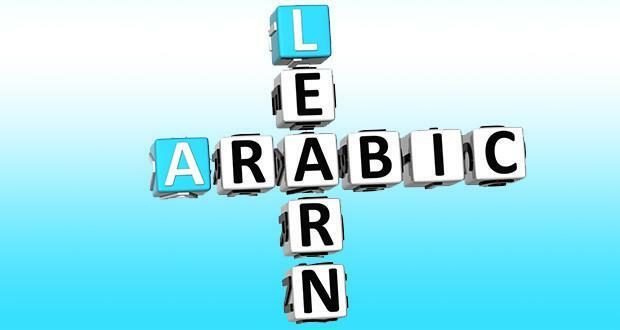 Click here if you are ready to buy the best Arabic learning software.